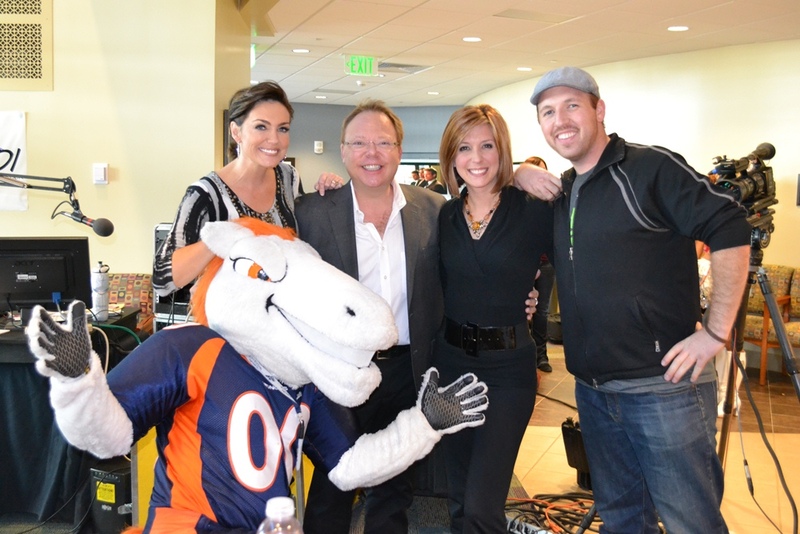 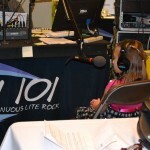 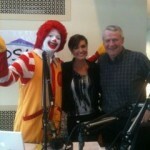 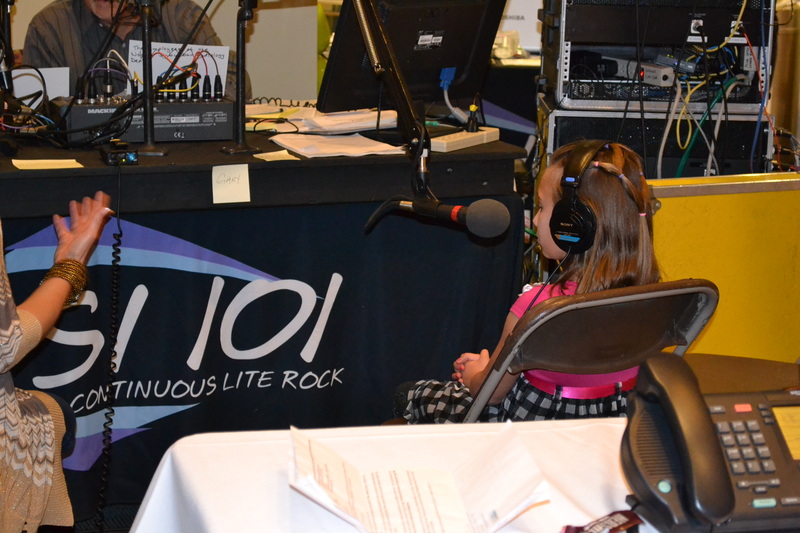 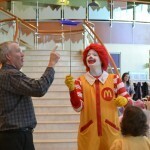 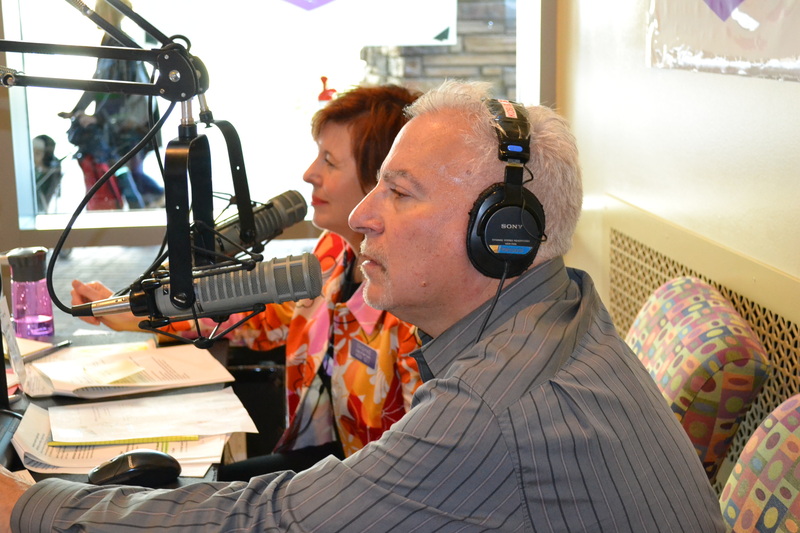 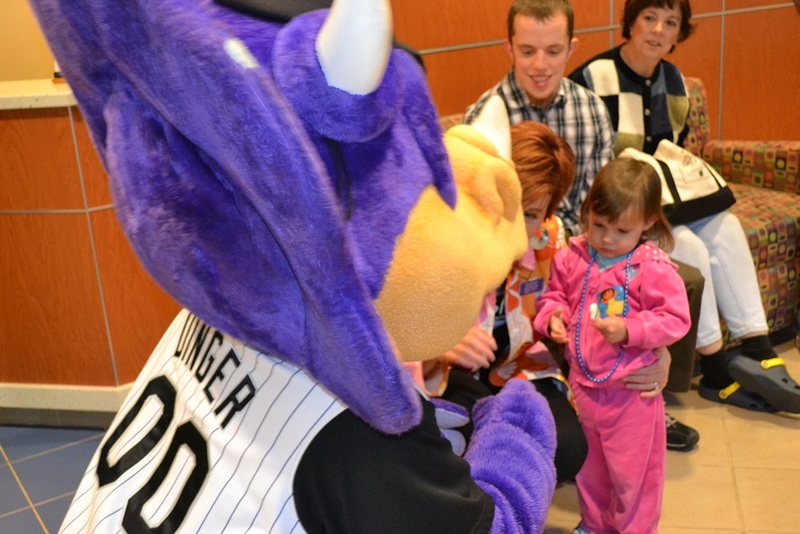 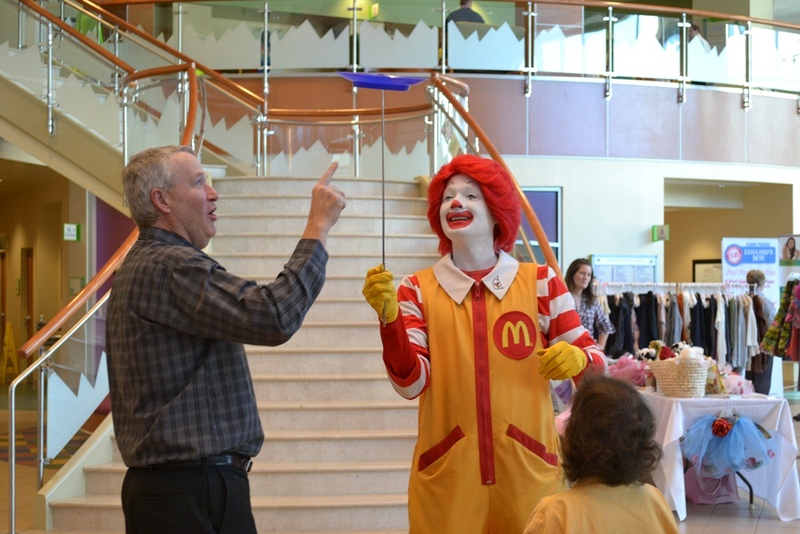 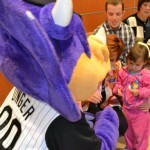 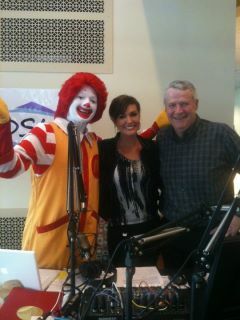 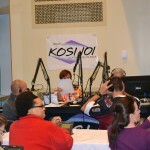 KOSI 101 partnered with the Ronald McDonald House of Denver in entering the 4th annual radiothon! 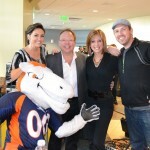 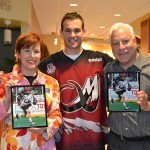 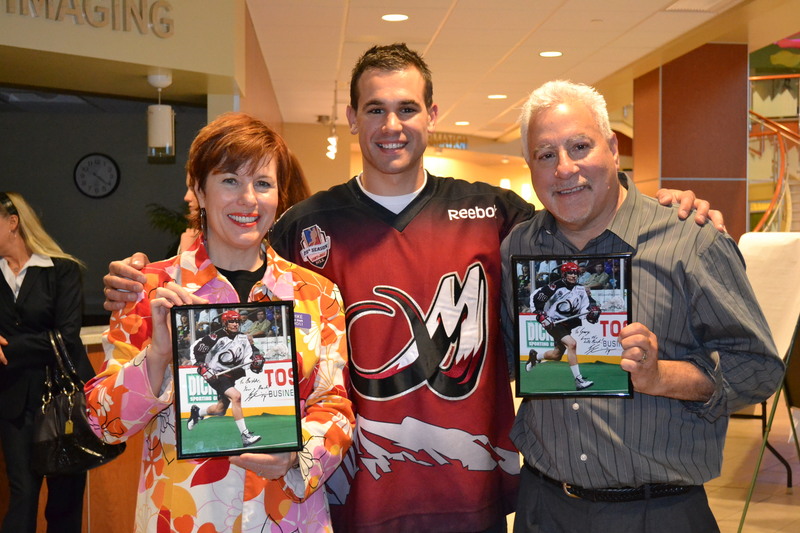 This year in 2011 we raised over $100,000 which is 4,600 nights of stay at the Denver House. 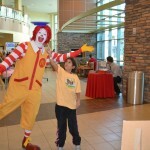 With four years of success behind us, the Denver community embraced us yet again in this amazing partnership to support fundraising efforts of the Ronald McDonald House which is located near the new Children’s Hospital on the Fitzsimons Campus. 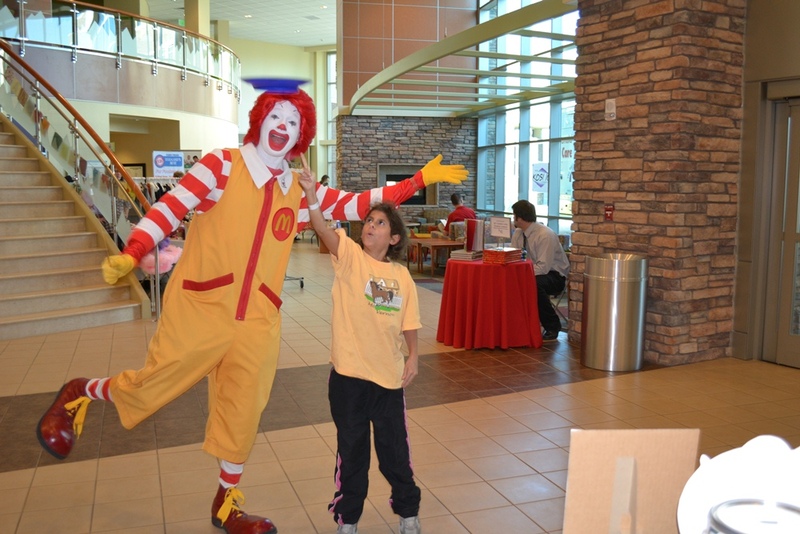 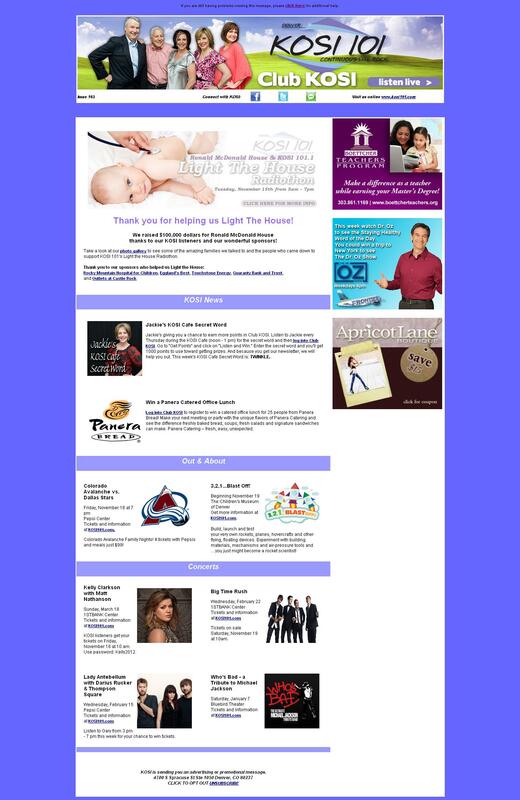 Touchstone Energy Cooperative aired :60 second vignette campaign in Denver as well as the markets they serve featuring families that have persoanlly been supported by the Denver Ronald McDonald Houses in the weeks leading up to the Radiothon. 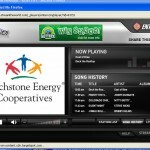 This showcases how Touchstone Energy supports their customers when they need it the most. 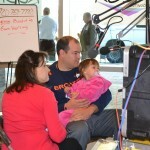 All messages encouraged people to listen to the Radiothon on November 16th to learn how they could help. 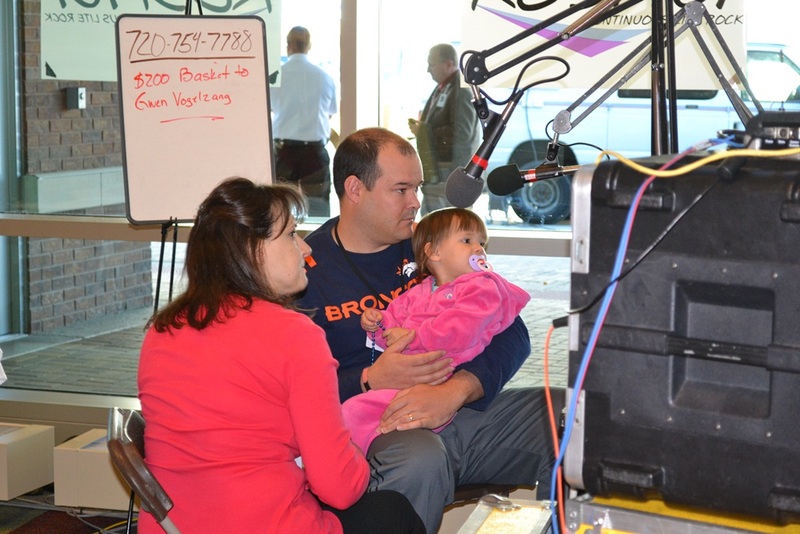 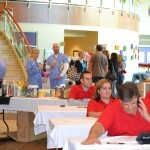 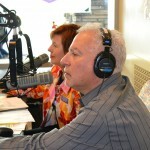 Touchstone Energy sponsored a “Power Hour” during the 13 hour Radiothon. 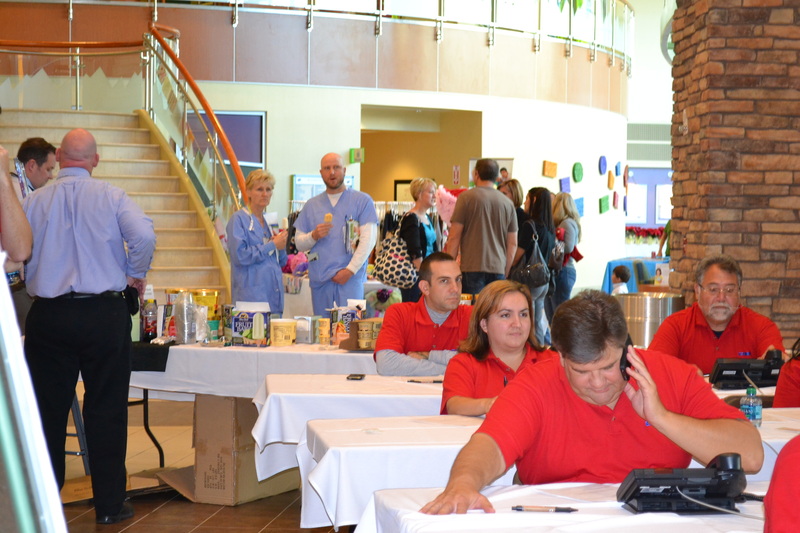 Touchstone Energy provided listeners an incentive to call-in. 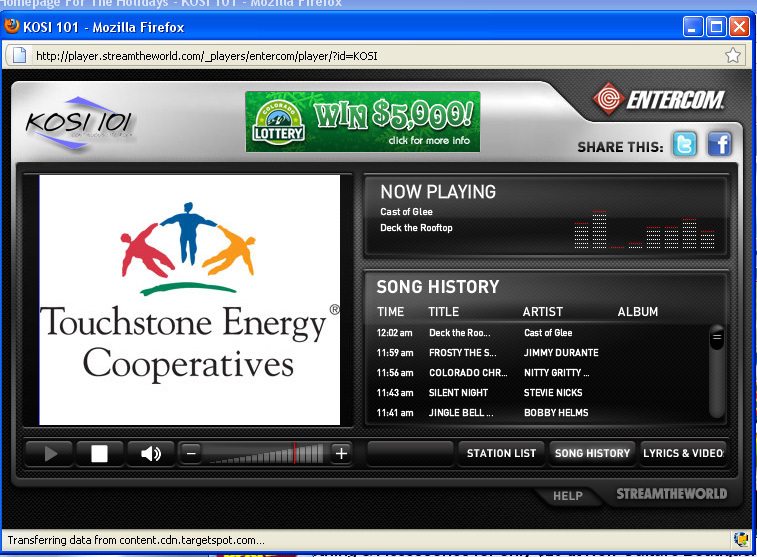 •The following commercials played on behalf of Touchstone Energy. 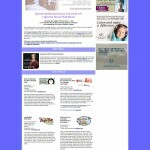 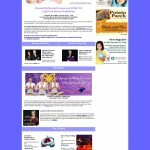 specialty page, banners and ads on the various KOSI pages. 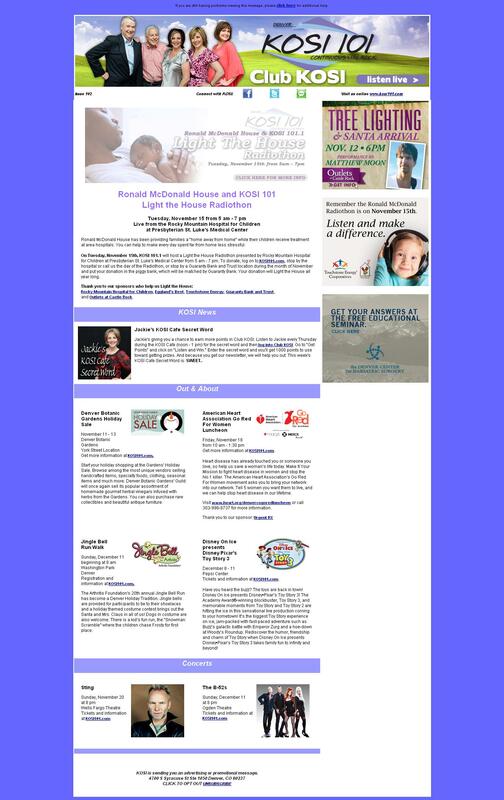 to entire KOSI newsletter database. 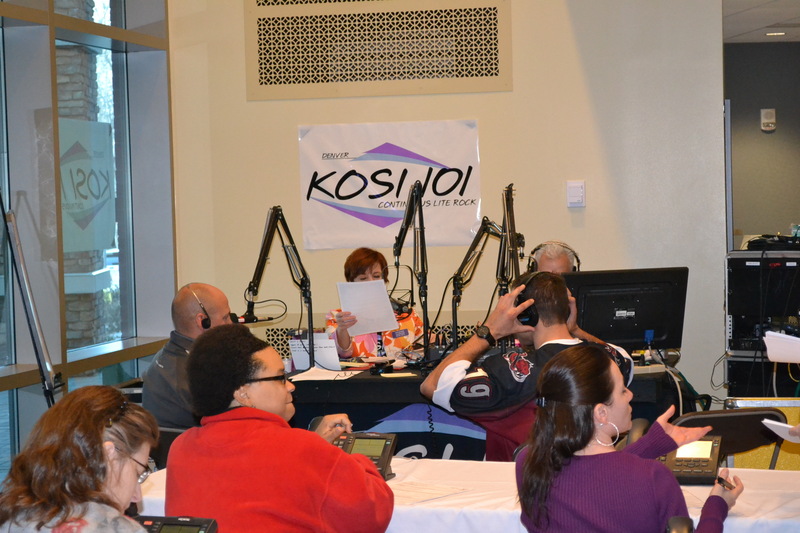 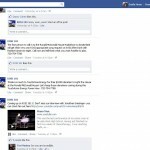 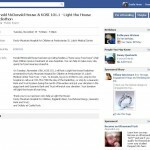 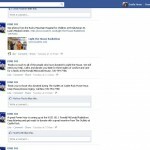 •Touchstone Energy was featured on KOSI’s online radio. 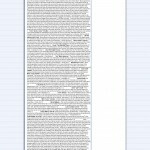 •Below is the affidavit for when spot times ran on air.